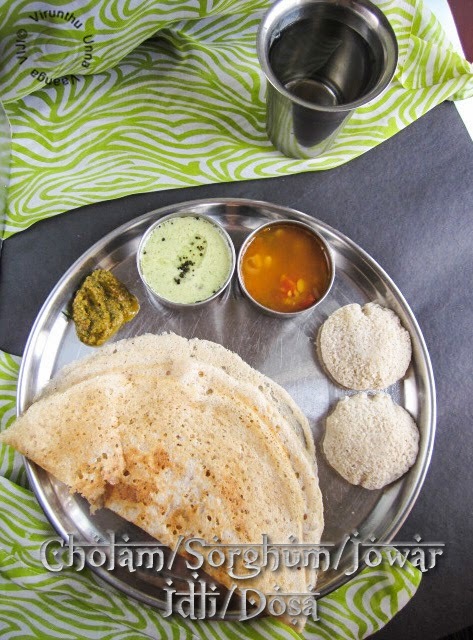 Hi friends, in the next order of healthy breakfast from my kitchen, are Cholam/Sorghum/Jowar Idli/Dosa. 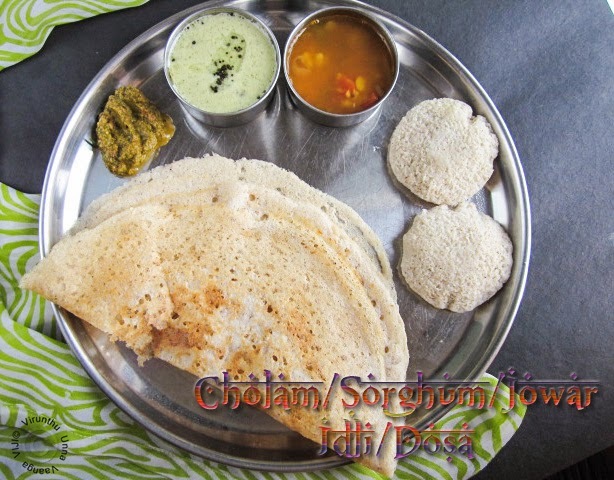 Traditional and healthy breakfast recipe, which is give you soft and spongy Idli and Crispy dosa. 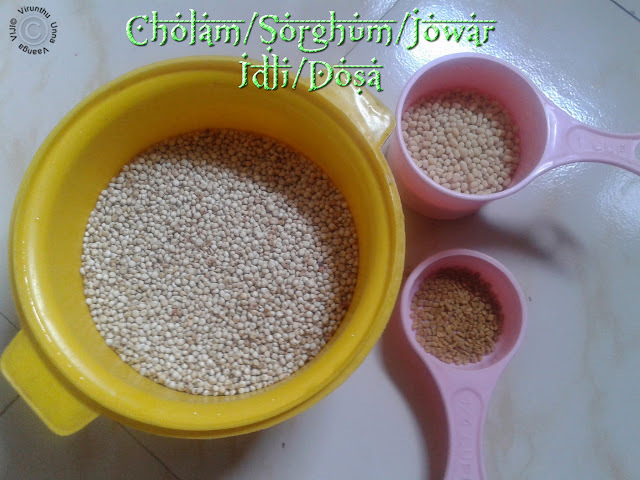 Nowadays, we are using more millets and this is one among them. 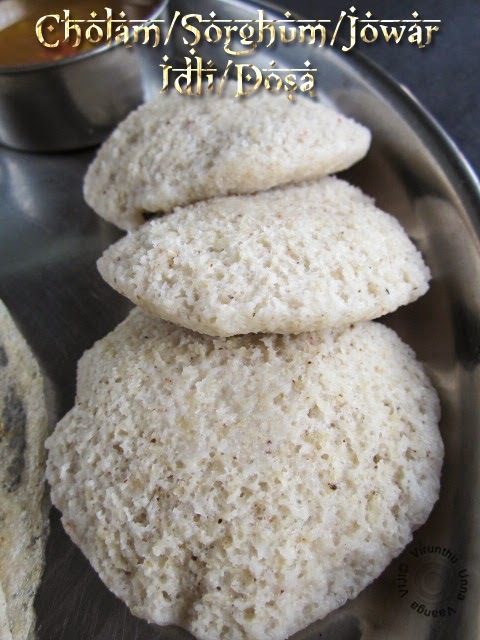 Few days back, I have shared Varagu Idli. Sorghum/Jowar is white millet and its one of the five top cereal crops in the world, along with wheat, oats, corn and barley. Its gluten-free. My dad used to tell, that they had the cholam as chola soru (Rice) in his childhood, but now we are making in the form of idli and dosa. 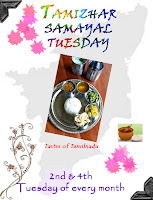 The traditional recipe of cholam idli/dosa for TST-Tamizhar Samayal Tuesday which is the brainchild of +nalini akka from Nalini’s Kitchen. The event runs every 2nd and 4th week of every month. 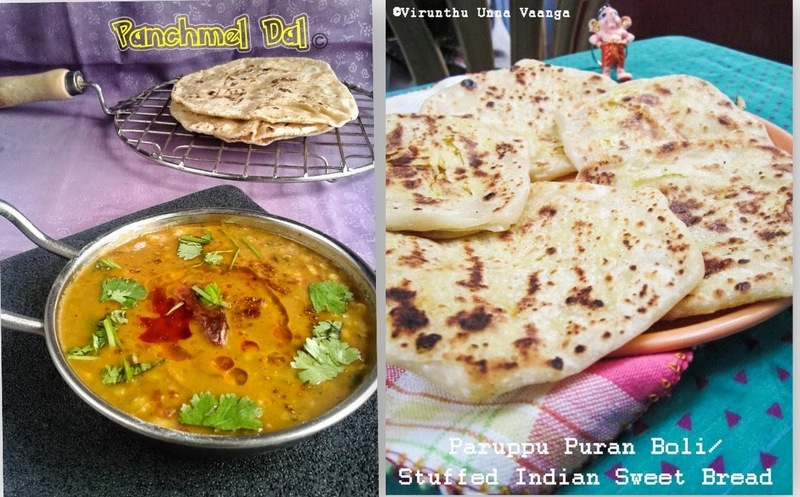 Wash and soak the urad dal and fenugreek together and soak cholam separately for one hour. First grind the urad dal and fenugreek together with spreads of water till the batter turns fluffy and smooth. 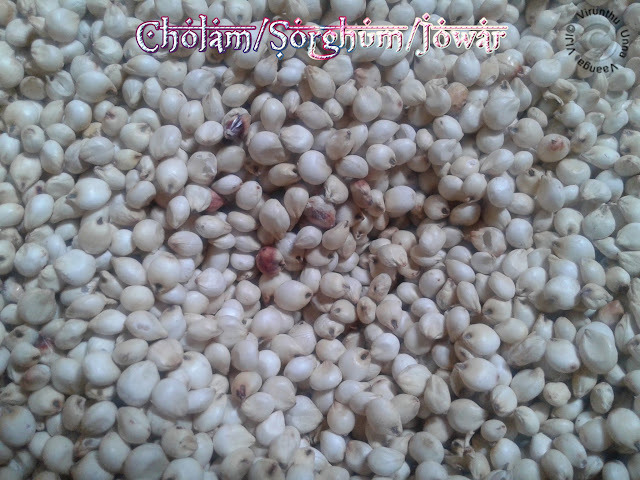 Then transfer into the vessel, and then add drained cholam to the grinder. Grind it with spreads of water, till the batter become smooth. 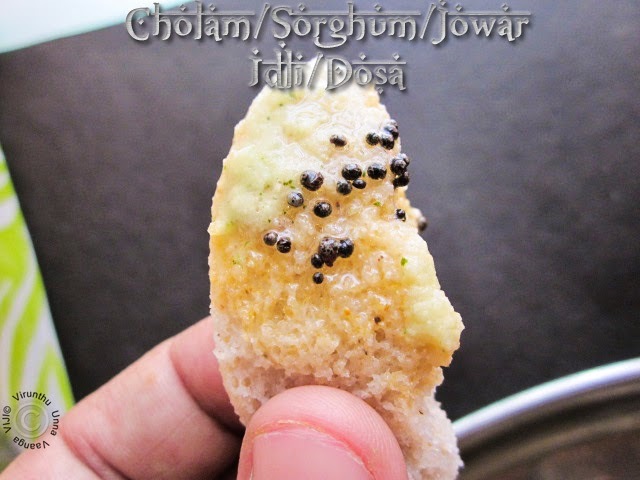 Now switch off the grinder, and transfer into the urad dal batter vessel, add enough salt and mix it well by your clean hands. Keep it in warm place 8-12 hours for fermentation. 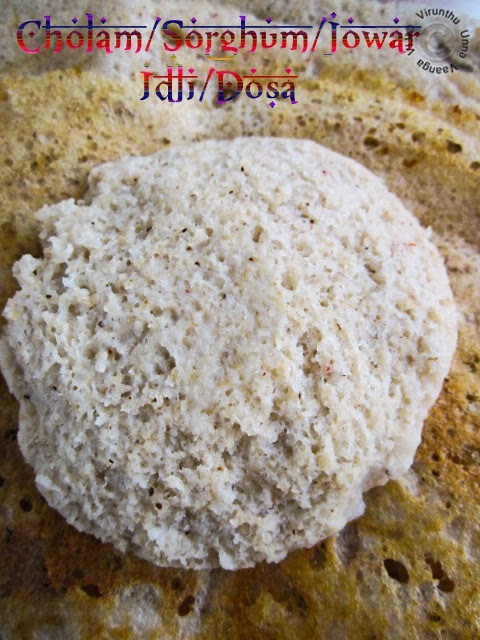 Then it’s ready to make idli or dosa. 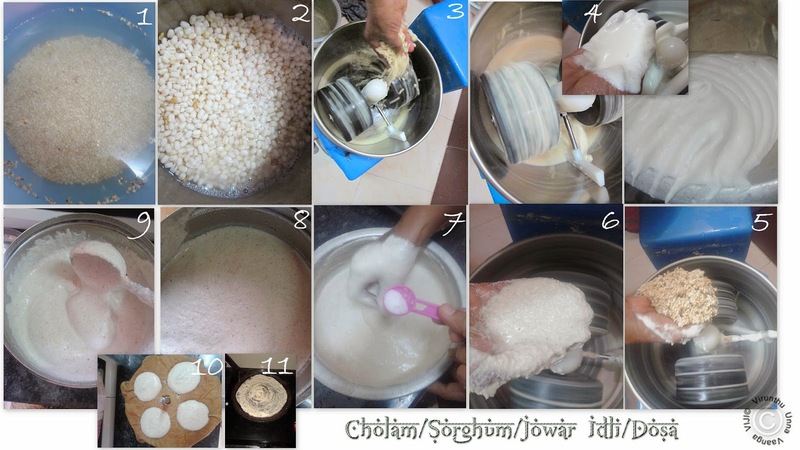 Pour batter in the idli plates and steam it for 8-10 minutes, check it whether it’s cooked or not. 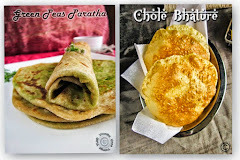 Make crispy dosa with drizzling oil. Serve it hot with your side dish. Then keep the batter in refrigeration for further use. 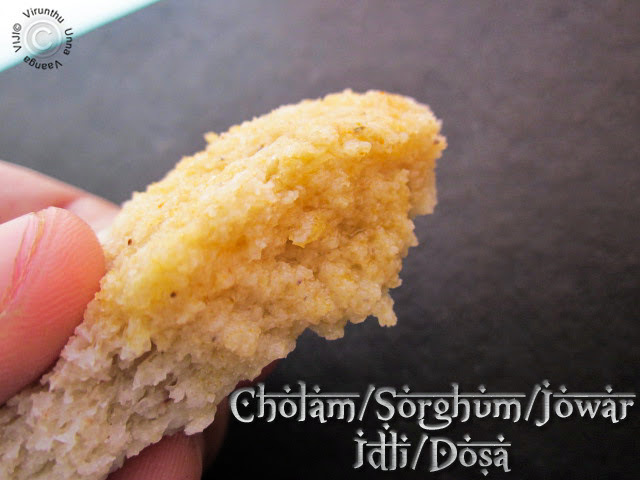 Don’t grind the cholam and urad dal together, because it will not give soft and spongy idlies. 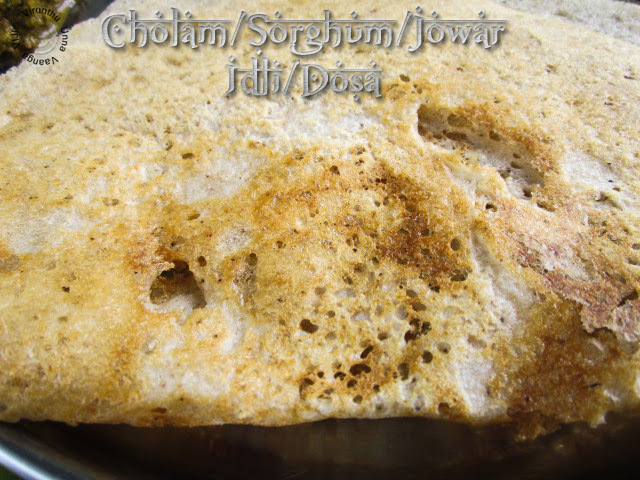 Enjoy our traditional Cholam Idli/Dosa!!! We knew it’s coming, but not bundles of them  Stunned by the taste of “Chettinad Potato Curry”, we got to know a regional cuisine that turns simple spices into BOOM (black peppercorns)!! !